4k00:13TOP VIEW, Aerial View of Industrial port with containers ship, business logistics concept, Aerial view from drone. 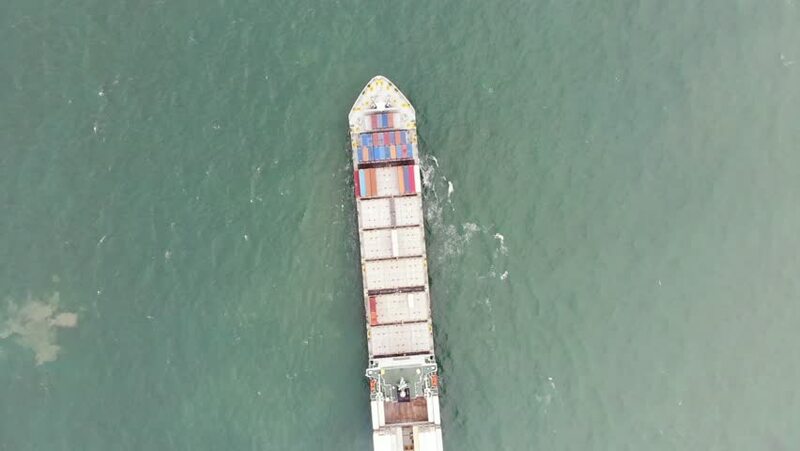 hd00:27container,container ship in import export and business logistic.By crane ,Trade Port , Shipping.cargo to harbor.Aerial view.Top view. 4k00:44Video Container ship in export and import business and logistics. Shipping cargo to harbor by crane. Water transport International. Aerial view and top view. 4k00:16TOP VIEW, Aerial View of Industrial port with containers ship, business logistics concept, Aerial view from drone. hd00:26Aerial view of cargo ship in motion. Don river, Russia.